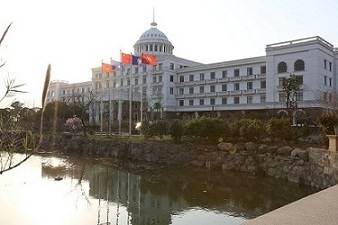 Linhai Shinyfly Auto Parts Co., Ltd. founded in 2010, located in Linhai, Zhejiang, dedicated Quick Connector and a fluid output of the product design, production and sales in in vehicle applications, as well as engineering is connected with the innovation of technology and application. 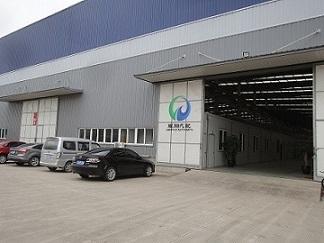 The main products of the company include quick Connector, nylon tube, pipe assembly, automobile pipeline with plastic fastener, etc. series of products, widely used in automotive fuel, steam, liquid system, braking system (low pressure), hydraulic power steering system, air conditioning system, cooling system, gas inlet system, emission control, auxiliary system and infrastructure and provide sample processing and OEM services. Companies to implement standardized business management, strict accordance with the ISO/TS16949 quality system operation. 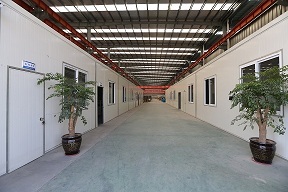 After five years of hard work and development, the company has become a domestic car with fast connectors and pipe assembly, one of the major producers, sales network throughout the country and Europe, the Middle East, Southeast Asia and other places. Currently has with the Wuxi Allen, Jianghuai Automobile, aviation, Baoding Hengtian, Tianjin MATV, Zoomlion, Shanghai GM, FAW and Shangchai diesel engine, Yuchai group, Dongfeng Motor, the formed a stable matching system. Companies adhering to the "quality first, customer first, scientific and technological innovation, the pursuit of excellence" business philosophy; to care for the environment, return to the community, concern for employees social responsibility responsibility; the "integrity, responsibility, innovation, teamwork" as Yao Xiang, who continue to pursue and the goal, is willing to work with the vast number of friends to join hands in creating a better tomorrow! Company Name: Linhai Shinyfly Auto Parts Co.,Ltd.